Buying a new vehicle can be a big investment, and for some drivers it can be impractical to commit to the purchase of a new car or SUV. That is when a lease is the perfect option since it lets you drive a new vehicle but not commit to actually purchasing it when all is said and done. A Jeep lease is a great way to get a taste of what it would be like to own a brand new Jeep, but still leave yourself open for upgrades or switching to a different vehicle in a couple of years. At Frank Kent Chrysler Dodge Jeep Ram, we have an experienced financing team here to work with you and talk about your options. We are not interested in pushing you into a vehicle that you cannot afford or setting you up with a payment plan that pushes you beyond your budget each month. Choosing a Jeep lease, or any other option, is ultimately about finding a financing plan that is right for you. It is important to choose just the right Jeep for your lifestyle, but we also care about making sure you can enjoy it for years to come. Of course, a Jeep lease is not necessarily the right choice for everyone, and we appreciate that. Our financing team can work with you to look at your situation, go over your options, and discuss what kind of plan would be best for you. And if a Jeep lease is the best way to go, then we have a tremendous inventory of new Jeeps for you to consider and choose from. You can drive away confident in the knowledge that you have chosen the right vehicle, the best financing option, and that we will be here to provide you with service and assistance for years to come. For a lot of people, the commitment of purchasing a brand new vehicle is more than they want, but the idea of enjoying a new Jeep for the next few years is very attractive. For these customers, a Jeep lease is a great option that gives them the experience they want without the commitment that they find intimidating. With a lease, you typically make a down payment and then receive financing that pays for only part of a brand new vehicle. You then make payments on that lease while you enjoy the brand new Jeep for the next few years, and at the end of the lease, you are free to walk away without purchasing it. The exact terms of a Jeep lease can vary, but they usually last about three years; some can be shorter or last a few years longer. The down payment depends on your situation – such as if you have something to trade-in – and the payments you make each month also depend on the terms of your lease. You may be able to purchase the Jeep at the end of the lease if you find you cannot part with it, but there is no commitment to do so. With a Jeep lease, you can enjoy your brand new Jeep for years and then upgrade to something new when the lease is up. You should know, however, that a Jeep lease is not the best choice for everyone; a lot of figuring out what is best for you will depend on what you want and your finances. If you absolutely know that you want to own your brand new Jeep at the end of making your payments on it, then buying the Jeep through a lender is going to be a better option for you. Choosing the right lender and figuring out the best terms for interest and other elements of such a purchase can be quite complicated and may even seem overwhelming. That is why we have experienced financing professionals here at Frank Kent CDJR and connections with lenders all throughout the area. 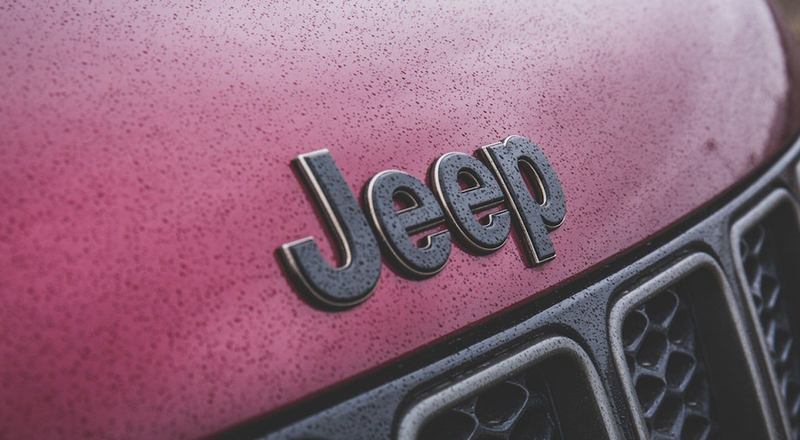 It is usually difficult or impossible to alter the terms of your Jeep lease after everything is agreed upon, which is why we work so hard to make sure you are comfortable with all the terms and aspects of your financing. We are here to answer your questions, discuss trade-in options and different financing plans, and make sure you are completely happy with the financing option you choose. At the end of the day, only you can know if a Jeep lease is the right financing option for you and your lifestyle. If you know that you are going to want another new Jeep in a few years, such as the exciting Jeep Gladiator, then a lease can be a great option. It is more important to us that our customers are comfortable and happy with the financing decision they make, than that we make a sale. We’re happy when you are happy, so we follow a strong commitment to ensuring every one of our customers chooses the right financing option. This extends beyond just considering a Jeep lease vs. a purchase through financing. It also includes picking a vehicle that you can afford and will not push you beyond your budget. That is why we are here to answer all of your questions and go through every step of the process with you to make sure you get just what you need. We treat each and every one of our customers exactly how we would want to be treated if we were in their seat. That is also why the car-buying experience at Frank Kent CDJR does not end when you sign your paperwork and drive away happy. For us, setting you up with a Jeep lease is just the beginning of our relationship with you. Our service center is here to help you with anything you need down the road – from routine maintenance to repairs, and everything in between. The experienced and knowledgeable crew in our service center can help you with ordering parts, answering your questions, and making sure you are happy with your Jeep for years to come. While you might not want to buy your Jeep at the end of the lease, it’s important to us that you enjoy it every single day while you have it. And when your Jeep lease is at an end, and you’re ready to pick your next vehicle, know that we will be there for you then too. We have been here at Frank Kent CDJR for over a decade now, and the Frank Kent family has been selling vehicles in Texas for over 100 years – so we’re not going anywhere. 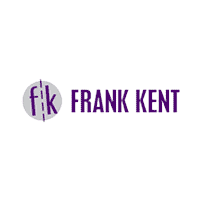 That’s the Frank Kent difference – a dedication to doing what’s right for you, our customers, over the bottom line. Whether you are interested in a Jeep lease or want to buy a used Ram, we are here to answer your questions, help you with financing, and make sure you drive away happy. Come to Frank Kent CDJR today and experience how great it feels to find your new vehicle.